In the maiden Japanese investment in the Indian real estate, Mitsubishi Corporation, Japan (“Mitsubishi”), has agreed to invest around Rs 180 crore in a large residential property being developed by Shriram Properties in Chennai. Kentaro Koga, General Manager, India / Myanmar, Real Estate Business, Mitsubishi and CEO of its investment arm, DRI India said “Given its strong brand, execution and delivery track record, and focus on customer value, we believe this partnership will support our growth aspirations. We are looking forward to working with such credible partner in an important sector in India. As per the transaction, Mitsubishi will pick up 70% stake in an ongoing residential project named “Shriram Park 63”. The project is being developed at GST Road in Chennai, with over 1,450 residential units and 2 million square feet of saleable area. Shriram has pursued the partnership model for accelerated development in several of its past and current projects. The Mitsubishi partnership is an extension of this strategy aimed at leveraging strengths of both partners for superior value. In the past the builder has partnered with Sun Apollo, Hypobank, Xander, Amplus Reality, ICICI Prudential, Motilal Oswal, and ASK Property Investment, many of whom had profitable exits as well. 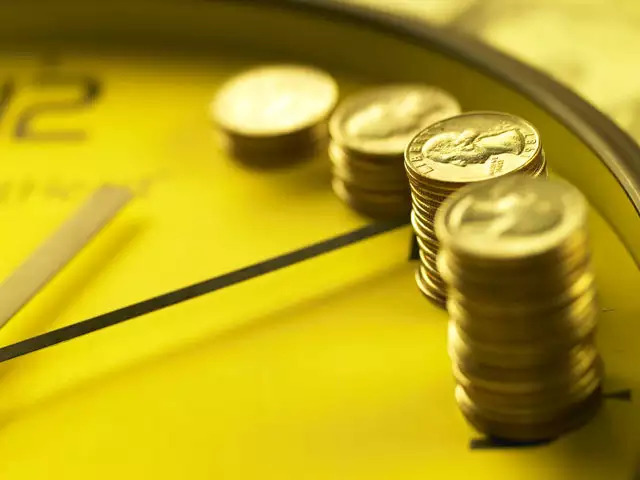 The company said that Shriram has already pre-sales of over 25% in the Chennai project that has revenue potential of over Rs.1,000 crores in next 3-4 years. Foreign investors, including Chinese, Japanese and Korean, have specifically shown a lot of interest industrial development projects in the backdrop of implementation of Goods & Services Tax. However, not much investment has come through so far. So far investors from Singapore, Canada and United States has made huge investment in the Indian real estate sector. Recent key announcements regarding Wanda Industrial New City to be developed by Dalian Wanda Group, industrial parks by China Fortune Land Development Company Private (CFLD), Japanese investment zone at Supa and Chinese industrial zone in Vadodara indicate their increasing interest in India. 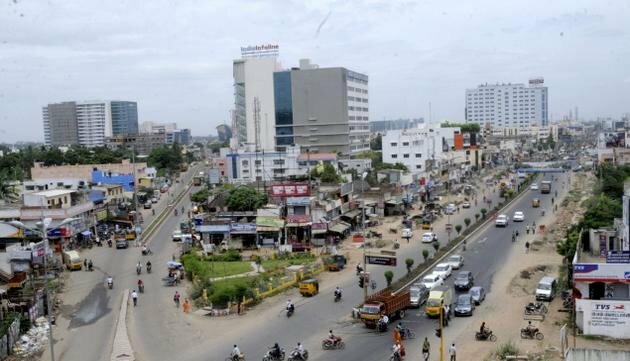 South Chennai accounts for the highest number of fake property registrations in Chennai zone, with forged Power of Attorney (PoA) topping the list of documents used for the scam. North Chennai is in second place followed by the southern suburbs falling under the Chengalpet district registrar’s office. Data accessed by TOI shows that sub-registrar offices in South Chennai had recorded 500 fraudulent registrations over 20 years. A total of 165 petitions on fraudulent land registrations were reported in North Chennai, followed by 117 at Chengalpet, 73 at Kancheepuram and 66 in Central Chennai district registrar offices. “PoAs make up the largest proportion of forged documents used in land registrations. 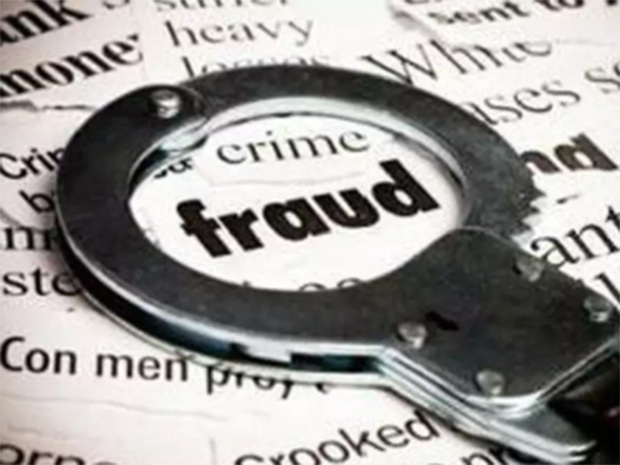 Bogus legal heir certificates, fake pattas and forged identity cards are the other documents used for this purpose,” a senior registration official told TOI. In one such case two months ago, the Central Crime Branch police registered an FIR, with the subregistrar of Madhavaram as an accused for creating a fake PoA to sell a plot worth ?4 crore by forging the identity card of a person born in the city, who currently lives in Australia. Officials said sub-registrar offices in southern pockets of the city have always been on the radar for fraudulent registrations. “About three years ago, a popular layout promoter lodged a complaint that his housing plot falling under the Neelangarai sub-registrar office has been sold using a fake PoA. Further inquiries revealed that the plot was sold to a leading jewellery shop owner in the city, who told us that he was unaware of the forgery,” another registration official said. Housing plots in subregistrar offices under the ambit of Tiruporur sub-registrar office that have not recorded any transaction for a number of years are also vulnerable to such frauds, added the official. Complaints on fraudulent registrations started pouring in at the registration department after district registrars were given the powers to cancel them in 2011. However, the powers were withdrawn in 2017 in the wake of a Supreme Court order, which categorically asserted that only civil courts have the authority to declare such registrations null and void. Later, the office of the inspector of registrations began a review of these complaints filed with the respective district registrars across nine zones in Tamil Nadu. The Chennai zone comprises 64 sub-registrar offices located in different parts of Chennai, Kancheepuram and Tiruvallur districts, which are functioning under north, central and south Chennai, besides Chengalpet and Kancheepuram district registrars. “The menace of impersonation and fraudulent registration of properties will end only if Aadhaar is made mandatory,” a top registration official said. Last week, the state government notified the Tamil Nadu Registration (Identity Verification for the Registration of Documents) Rules, 2018 of the Registration Act, 1908, allowing authentication using Aadhaar details obtained from the Unique Identification Authority of India (UIDAI) with a rider that it should be with the consent of the individuals concerned. In six years, you could enjoy an uninterrupted aerial view of the city’s coastline from the comfort of an air-conditioned metro train as it snakes through an elevated corridor on Old Mahabalipuram Road. 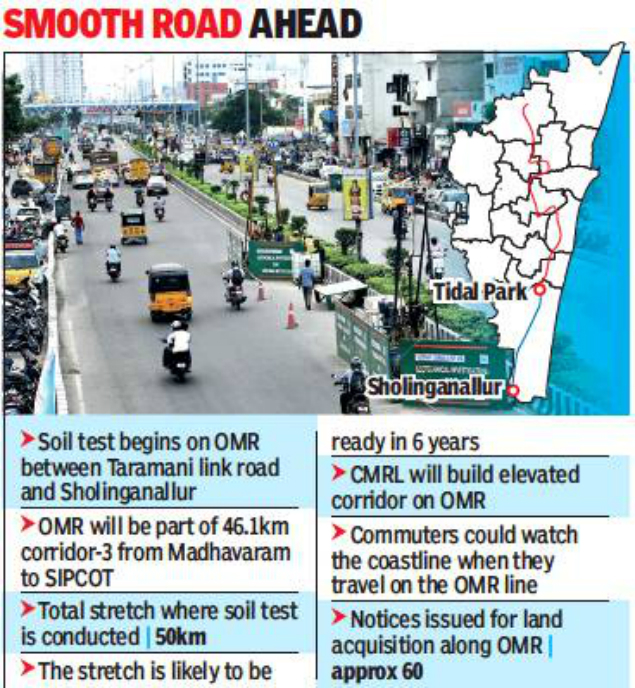 Chennai Metro Rail Ltd (CMRL) has started conducting soil tests on OMR, with construction of the line linking the IT hub expected to begin next year. The tests, which CMRL plans to conduct on a 50km stretch, are currently underway along a 10.6km section between Tidel Park and Sholinganallur. Several portions of OMR, including spots near Tidel Park signal, Taramani and Sholinganallur, have been barricaded to collect soil samples. CMRL plans to build 12 elevated metro stations along this 10.6km stretch. In all, OMR will have 22 elevated metro stations till Siruseri Sipcot. “Soil test results will be ready in eight to 10 months. This will be crucial for the final design of the corridor,” a metro rail official said. Once the line becomes operational, it will provide a convenient mode of transport for employees working on OMR, linking major IT parks, including Tidel Park, Tecci Park and Sipcot, besides other top IT companies. Officials said soil samples are being collected at one location over a period of 24 hours before workers shift their equipment to the next spot 25m-50m away. The samples will then be sent for lab tests to determine the soil type. The 50km stretch where soil tests will be conducted includes a part of corridor 3 and 5. According to CMRL, the 50km line is expected to be ready in six years. 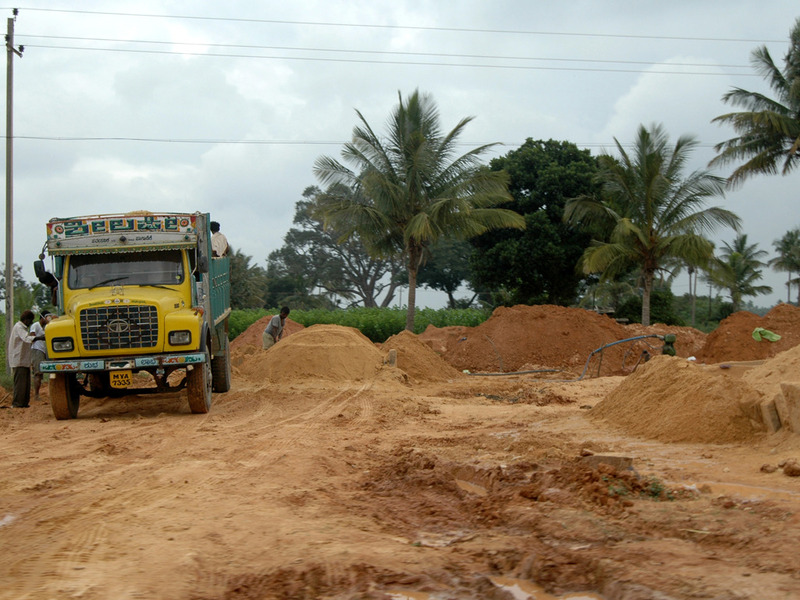 Officials said they planned an elevated corridor on OMR till Siruseri Sipcot as the road is wider here. This line is also part of the 20% elevated corridor planned in phase-2, as the rest of the stretch will be underground. Meanwhile, the barricaded portions of OMR have begun to slow down traffic during peak hours. “As it is, driving through OMR during peak hours is hell. I am dreading the day when the actual construction begins on this stretch, though it will be convenient for us to go to work once metro trains start running,” said Jaikiran, a software engineer at an IT company in Navalur. Are all your closets and drawers already way too occupied? Irrespective of how big your home is, some extra space is always a boon. Most homes overlook spaces that would be ideal for storage. 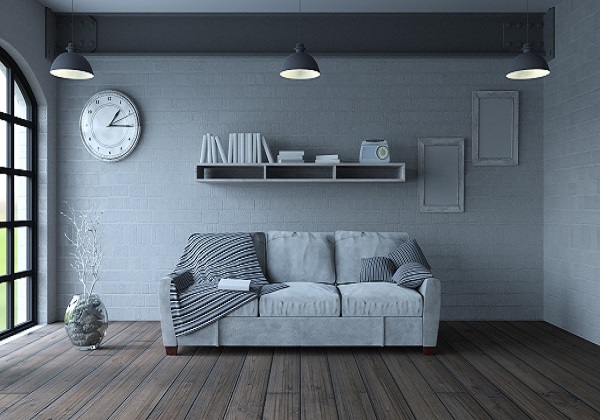 Here’s how you can find that space in your home. While growing up, weren’t you enticed by stories of secret nooks and hidden compartments in homes and attics mentioned in your favourite mystery books and movies? These days, however, with living spaces in the city getting smaller, hidden spaces have become a necessity. They take care of the extra stuff and make your home appear clutter-free. Here are a few ways through which you can incorporate some secret storage spaces in your home. The target here is to utilise your visible space for storage without making it look like a storage space. Corner of the walls – The corners of walls are spaces that are usually overlooked. They can be capitalised on by adding a shoe rack, book table, or a cabinet for electronics. This can be done for every room in the house. You can hide valuables and important documents; an intelligent way to organise spaces and give the illusion of a clutter-free home; for families with children it helps store their toys and can also be utilised to keep a few things out of their reach. Hidden spaces have to be customised into your furniture and may not meet the space expectations; they tend to be a bit unwieldy and might not be very handy in an emergency; you may end up cluttering the home in order to store more. Make a design plan and follow it to make your home look organised as well as attractive. Make sure you have all the permission required to make cavities in your wall. These cavities can be used to store a variety of things. Just add a photo frame over it to cover up the hole in the wall. A sliding vertical drawer next to the kitchen counter or kitchen can be used to store spices or utensils. A similar drawer next to the wardrobe can be used to store dupattas, neck ties, socks and much more. Although the rise of OMR began more than a decade back, it seems that the growth of this stretch in the realty space is set to continue for a long time to come. The IT boom in Chennai brought with it, apart from the numerous job opportunities, the bloom of OMR. In no time, the city had expanded into the outskirts and OMR transformed from a sleepy little stretch to the bustling area we know today. The area that no one considered worth investing in, has today become the most sought after address in Chennai. With one of the best ecosystems in the city and good infrastructural development, the area has become one of the most sought after areas to invest in. According to Vidhyadharan G, General Manager at a home appliances showroom, the IT corridor has also given other business in the area, an opportunity to thrive. “With the floating population as well as a huge number of people looking to settle down here, businesses have hit the jackpot. Also, the disposable income has been a major factor in the enhancement of the economic development of the area,” says Vidhyadharan G, General Manager at a home appliances showroom. The real estate industry has benefitted most from recent developments. The demand has been quite high in the past five years and has been led mainly by tech corporates, media, infrastructure, real estate, logistics and BFSI firms. “The 45km long Old Mahabalipuram Road (OMR) stretch, also known as the IT corridor, is witnessing heightened real estate activity in the Rs 40-80 lakh price bracket due to the establishment of various IT business parks and dedicated SEZs in this region. OMR continues to thrive among home buyer’s attention with around 35,000 units launched over the past 5 years. The average capital values of OMR are between Rs 3,500-5,900/sft,” says Santhosh Kumar, Vice-Chairman for a well-known property consulting firm. It is not just the demand for buying property that has seen a major boom, there is also a huge demand for residential spaces on rent. Bachelors choose to rent apartments with friends and colleagues instead of buying an apartment. “I relocated to OMR about a year back when a friend needed a flatmate and asked me to move into his house. Not only did it cut down the travelling time by half, I also get more space and more amenities for the same amount I was paying in R A Puram and there are so many people like me who moved to OMR for the cost benefits,” says Karthik Kumar, an IT professional. And it goes without saying that there is no dearth of residential spaces put up for rent in the area. “For many home owners, buying a second home here was an investment and they choose to give it out on rent to people working in the area. And plus, the rent is not as high as other areas, so it is a win-win,” says Sundar Kumar, an HR consultant. The growing population in the area has led to whopping investments in residential projects in the area and a steady infrastructural development of the area. IT parks, arterial roads, schools, hospitals, parks, shopping malls, movie theatres, play grounds, hotels, restaurants, resorts, recreational facilities and a bus terminus have brought about a slew of residential facilities that can boast of being the best in the city. With all amenities available at an arm’s length, social infrastructure has come a long way from what it was a few years back. Even within gated communities, most developers offer amenities like health clubs, sports facilities, supermarkets etc, so that residents don’t need to travel far for basic needs. OMR has grown into a well-planned suburb sought after by everyone. Prosperity and abundance circulate through the universe and through all our lives. It is a never-ending flow of giving and receiving. Many associate prosperity with financial wealth but true riches are of many kinds. Along with material wealth, there is also love, friendship, family, health, knowledge and spirituality, which are essential in our lives. Harmonising our inner self and immediate surroundings can open the channels to achieve greater prosperity and abundance in our lives. It’s no surprise that we would most often be faced with bad energy due to our immediate surrounding and environment around our building. These may give rise to ill-fortune in the form of bad relationships, loss of wealth, legal entanglement or illness. When Feng Shui principles based on accurate compass readings and a variety of specific calculations are applied, they can indeed activate your ‘human’ and ‘earth luck’ and help you achieve your personal and professional goals. 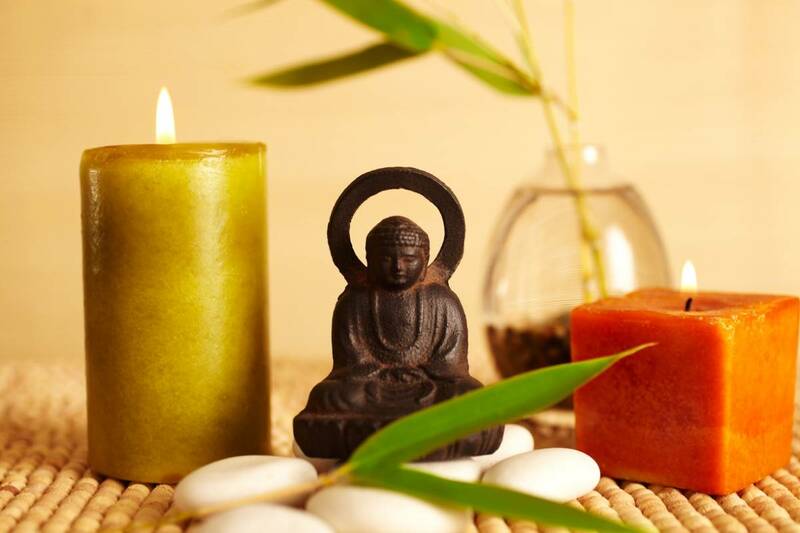 Feng Shui teaches us that our surroundings affect us and that we, in turn, are reflections of our surroundings. Oriental texts say that abundance has a particular vibration, a signature energy field; hence, when the building resonates in harmony, it leads to both, more flow and energy between occupants and their desires.